I love to scrapbook. However, finding the time to scrapbook these days isn’t easy. I’ve tried digital scrapbook programs, but they didn’t accommodate my favorite size, 12 x 12, since you can’t print them on your computer. So I was thrilled when I discovered what is available at How Fast They Grow! Create beautiful digital scrapbook pages easily with any of their wonderful templates and designs. They’ll print the page, in 12 x 12 size, and send it to you! Even better news- they just lowered their prices to a very affordable $5.50 per page. They were kind enough to send me two pages that I had created and I am very happy with the clarity and the quality. I plan on making this year’s scrapbook digital at How Fast They Grow. Check them out at http://howfasttheygrow.com. Use code code mommysidea for 15% off your first order! Busy moms, we have found what you’ve been looking for! We want to capture all of those special moments with our children, but find ourselves getting behind. Tiny Tales has created an easy way to keep track of those precious memories! “Baby Tales” and “Toddler Tales” allow you to easily jot down a few notes and preserve those memories as they grow. Expecting? There’s a set for you too! I started with the baby book, and do my best to keep it up, but my Tiny Tales have given me a way to keep track of all those sweet moments. Whenever my son does something wonderful, sweet, or for the first time, I get out my cards and write it down. Even if it’s to write what he did this week or this month, it’s a nice reminder for me. 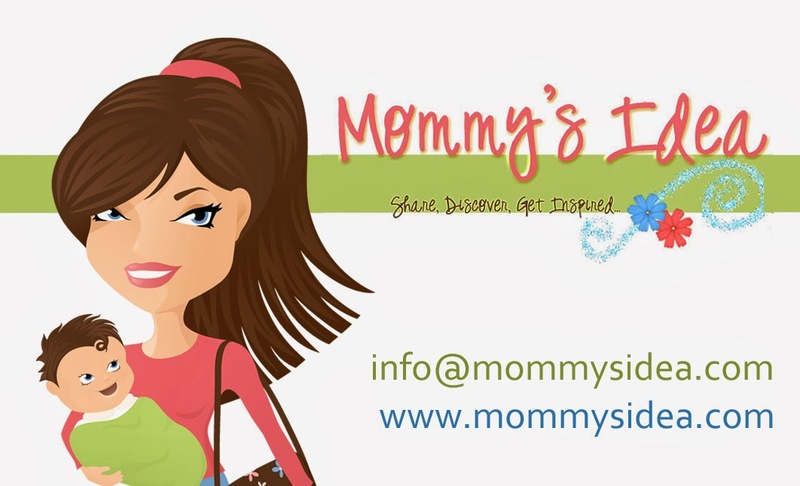 Get 25% off with code MOMMYSIDEA2 good until December 21. These days it’s so hard to stay organized. List Plan It has a solution! They have lists to help you keep track of everything from groceries to calories. There are lists for household hints, exercise, snacks, hobbies, children . . . Whether it’s time management or household organization, with 350+ printable lists and planning pages, you’ll find what you need. There are 2 choices to access your favorite lists: you can become a member at ListPlanIt.com or you can simply purchase the ePlanner(s) of your choice! Check them out at http://listplanit.com/ and get your life organized! Use promo code athirdoff and get a 33% discount on a Yearly Membership! The product I had the chance to review from Miss Gina Designs is called a Carry All, but this is certainly not the only unique product she has to offer! The Carry All is a pretty little bag you keep in your car for whatever you like- for trash or to hold small items. I didn’t even know I could really use one of these until I tried it! You’ll also find burp cloths, custom shirts, and hand painted items to name a few. They’ll work great as gifts or keep them for yourself. 10% off all purchases December 7th - December 13th! Use code MOMMYSIDEA at checkout.